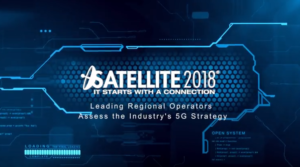 Check out the 2018 Conference Agenda! 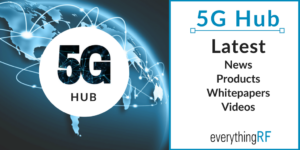 Join us to hear from 5G trailblazers, discover your 5G opportunity, and network with the entire ecosystem of professionals tied to the success of 5G! 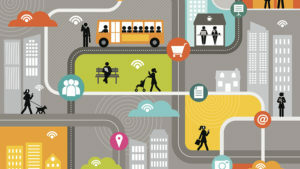 Special rates for government employees are available. 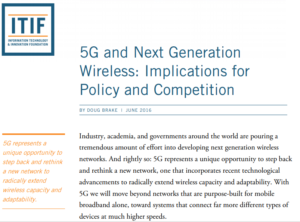 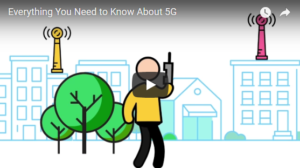 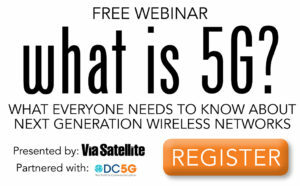 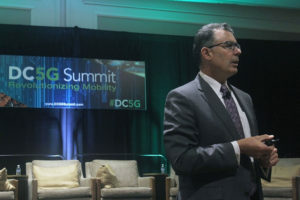 With a massive investment in infrastructure required and a $1 trillion near-term impact on the US economy, now is the time to position your company in front of key players looking to implement 5G technology, and DC5G is the place to do it. 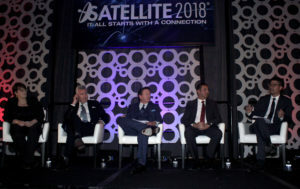 What makes this event different from others is the diversity of attendees. 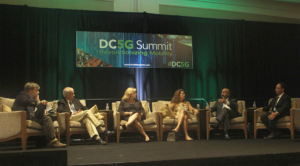 At DC5G you’ll get plenty of face time with fellow professionals in government, telecommunications, aerospace, and commercial enterprises with an interest in 5G. 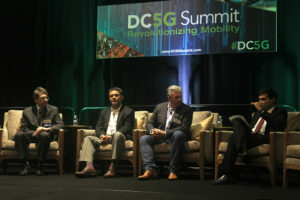 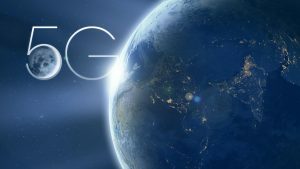 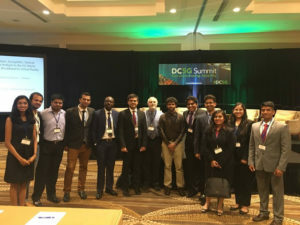 DC5G is the one event that represents the entire 5G-connected ecosystem. 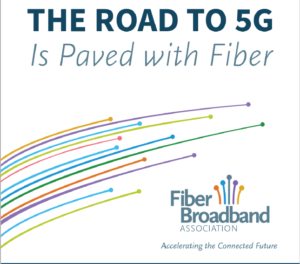 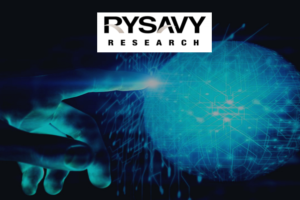 Enterprise markets, local municipalities, telcos, industry experts, satellite service providers, advocates, federal policy makers and innovative adopters will gather for the second year to learn about the potential of the next generation of connectivity. 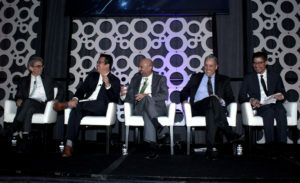 By bringing all markets to the table, the conversations are holistic and are focused on getting business done. 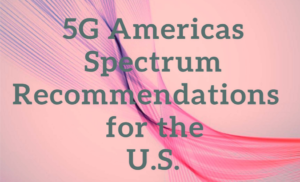 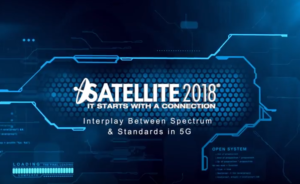 Join us and start advancing the 5G conversation by developing better strategies and stronger 5G rollout plans, and build partnerships that enhance capabilities among shared spectrum. 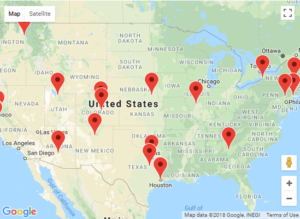 Government Technology’s content visualization engine maps govtech.com coverage and current efforts around the country. 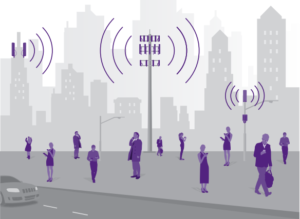 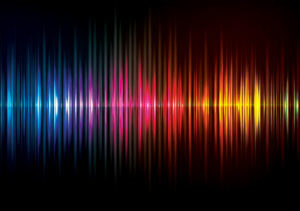 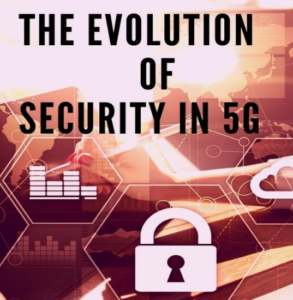 The advent of 5G will soon change the internet, voice, video and data services markets with the deployment of next-gen wireless technologies. 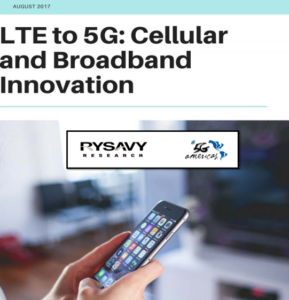 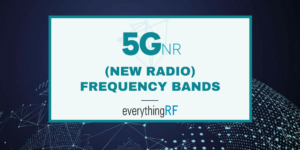 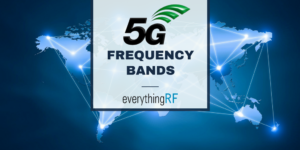 As this transition occurs over the next decade, 4G Long-Term Evolution (LTE) will give way to 5G amid skyrocketing demand for greater bandwidth. 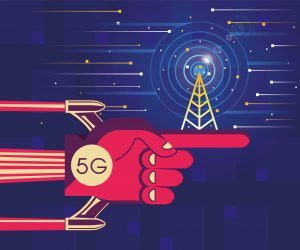 Presented by ISE Magazine, this podcast explores regulatory changes and other potential impediments to the acceleration of network transformation (NT) with Tom Maguire. 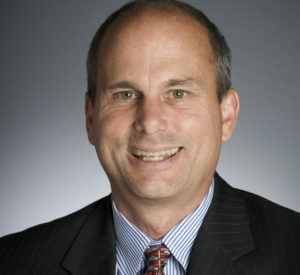 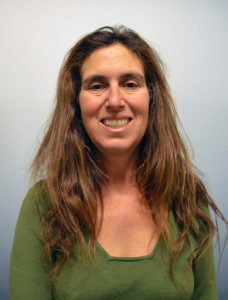 Tom was the recent SVP of National Operations Support for Verizon. 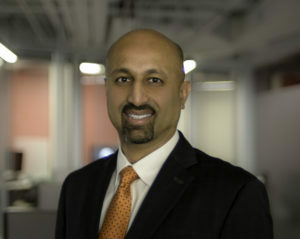 He has more than 36 years of experience in wireline operations, legal/regulatory, and finance.